Mercury Systems will offer a full-stack security platform designed to help aerospace and defense clients secure mission data from cyber attacks. The company said Tuesday it will produce and test Intel Select Solution for Hardened Security systems at Defense Microelectronics Activity-certified facilities and expects to bring the product to the marketplace by mid-year. Intel and Lockheed Martin jointly developed the platform for organizations to protect computing devices, memory, cores and cache through the isolation of shared resources and critical data. 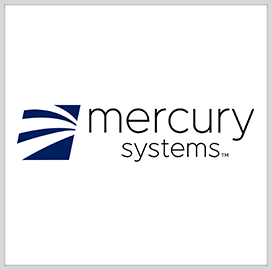 Scott Orton, vice president and general manager of the trusted mission solutions group at Mercury, said the company has more than three decades of experience in producing Intel technology offerings that are designed to function in multiple domains.